We can tailor the jib for specific customer requirements depending on lifting requirements and geometry to achieve the best solution for the task being undertaken. Jibs can be a fixed size, manual telescopic, single stage hydraulic telescopic, multistage hydraulic telescopic, either fitted with a manual hook or hydraulic winch. 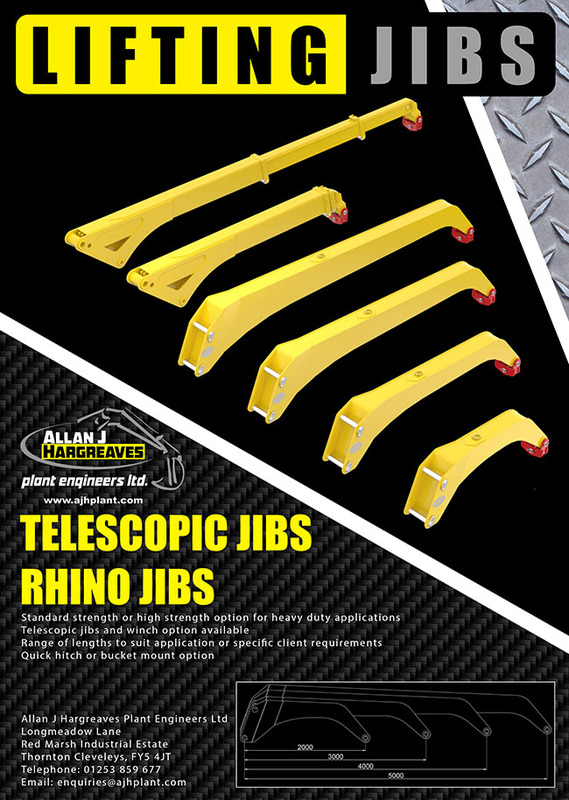 These Jibs can also be integrated into the RCI system particularly for road rail machines, to give hook height, radius and load on hook. For more information, or to talk about specific requirements please contact us..